Quiet and warm, reminiscent of the old days. Drop on in. 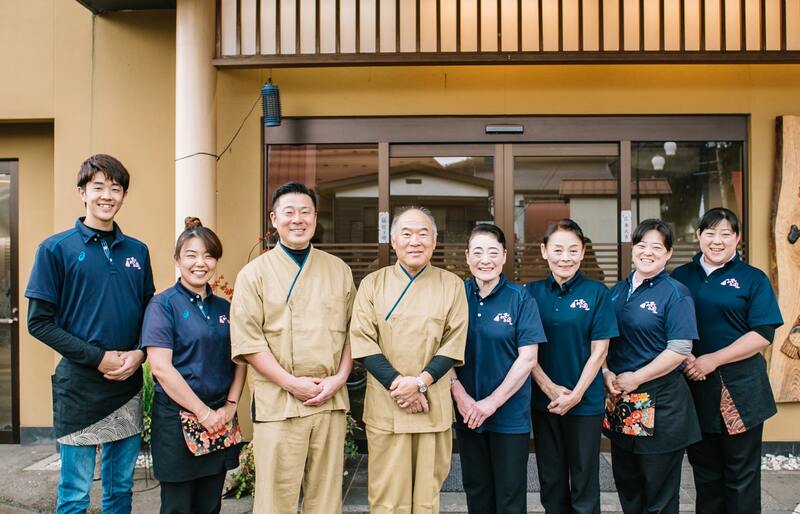 You’ll be welcomed with smiles, like a homecoming member of the family. 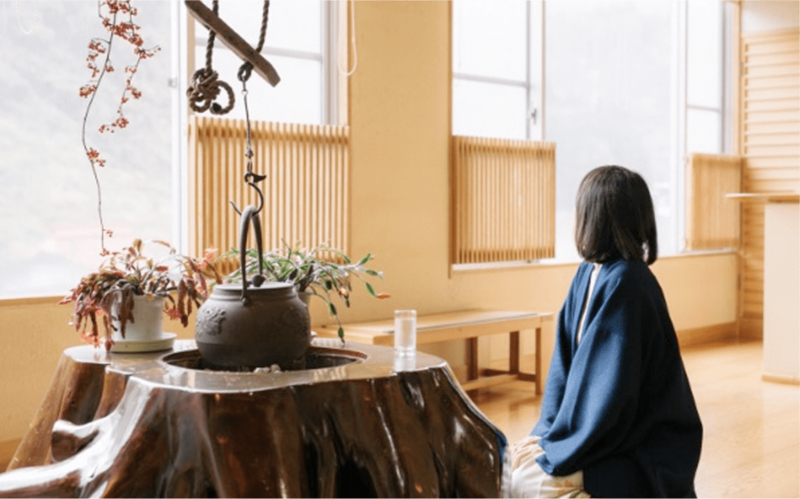 A lodge like a home, with your own Japanese family. 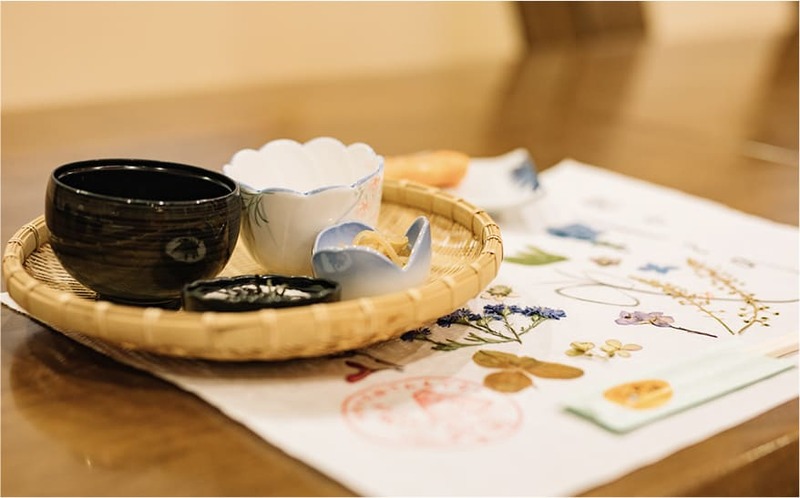 Displays of Japanese calligraphy and art make Japanese culture come alive. 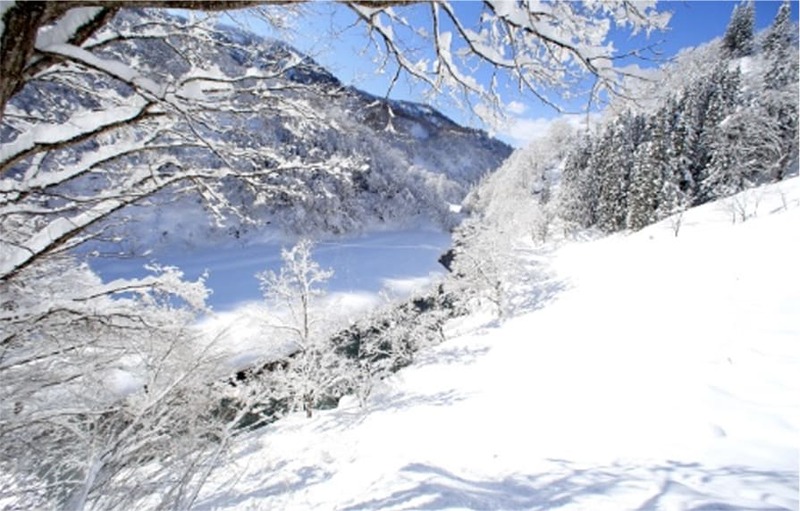 Yukiguni is in Tsunan, one of the areas with the heaviest snowfall in Japan. In the heart of winter the snow piles almost four meters high, and the locals live with snow almost five months each year. For that very reason, the four seasons present a rich variety. 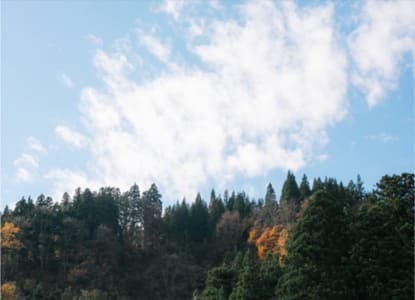 With our natural environment of snow, flowers and trees, you can experience life in the countryside and the archetypal scenery of Japan. Depending on how many people are in your party, the room can be sized anywhere between eleven and twenty-two square meters. 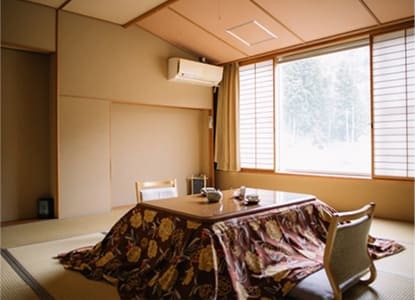 From the end of November through April, you can warm yourselves with a kotatsu (a blanket-covered table with heater). 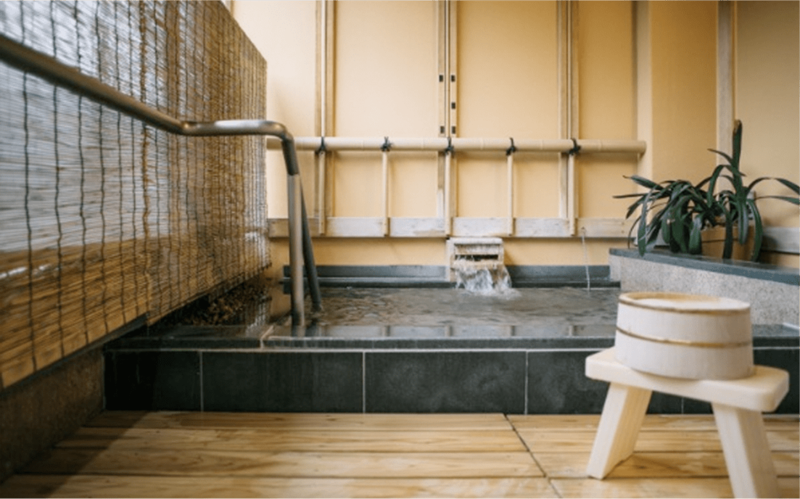 Enjoy the hot spring experience anytime you like, in full privacy. 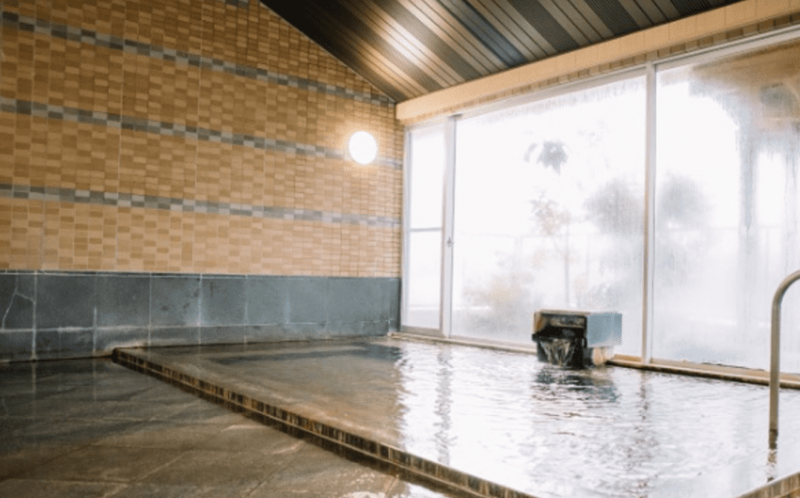 This room has its own open-air bath. 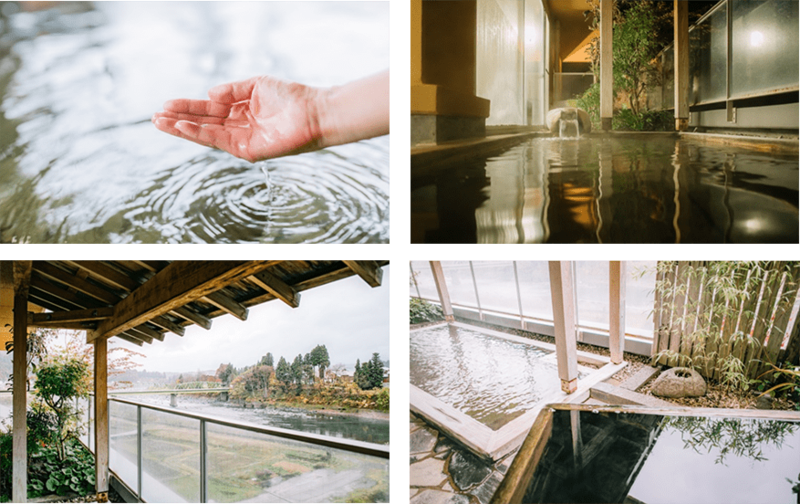 Yukiguni’s hot spring is a simple hot spring with minimal mineral content. The water is slightly alkaline and has a yellow, quince-like color. 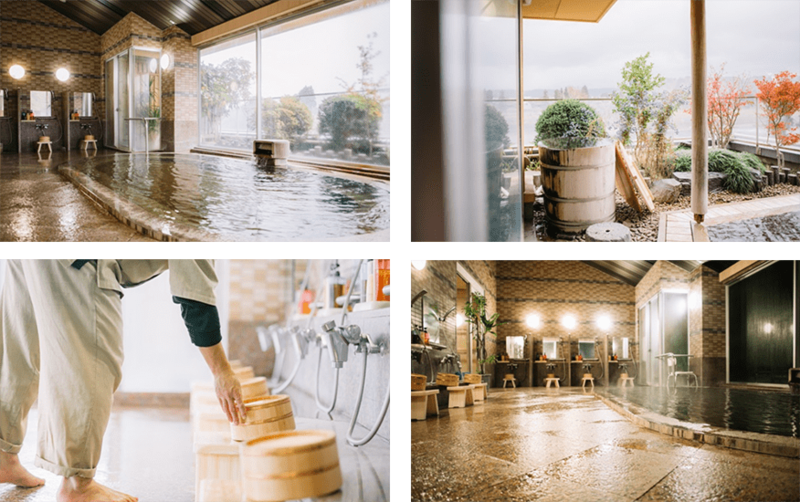 We have a large common bath, open-air baths, and wooden bucket baths with water straight from the source. 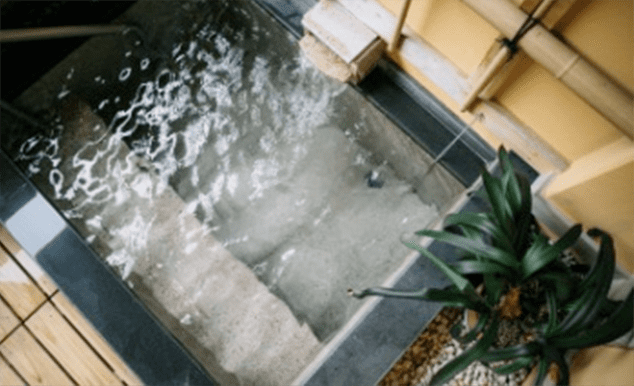 At the start of every day, male and female access to the baths switches, so you can enjoy different types of bathing up to six times during your overnight stay. 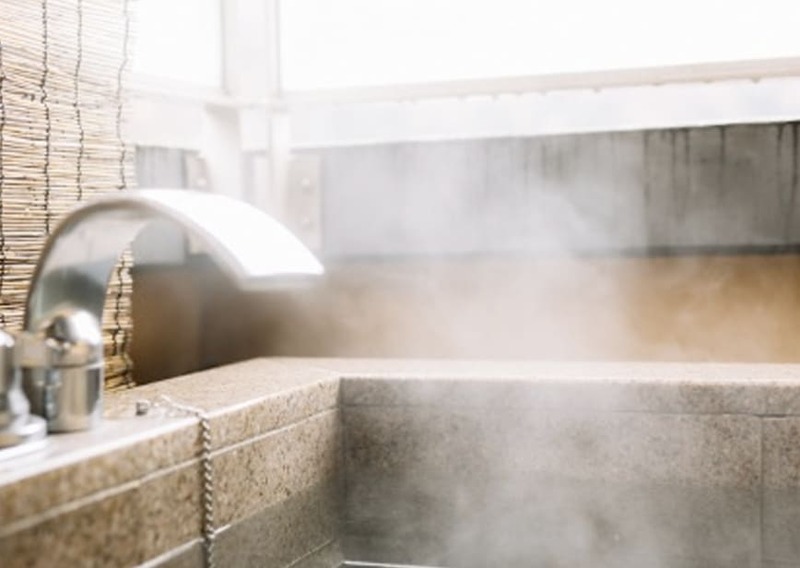 Gazing through the rising steam from our Chikuma bath at the slowly passing trains of the Iiyama Line will make an especially deep impression. Whatever the season, stretch your limbs in the natural setting and relax. Cool down here after warming body and mind. 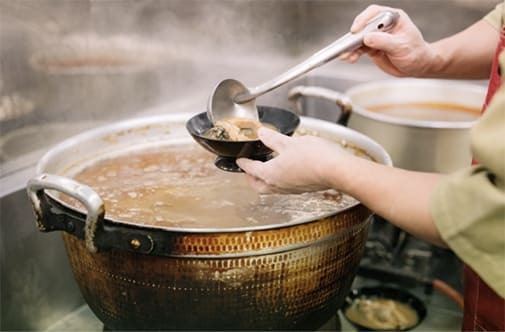 We prepare every dish with the greatest care. 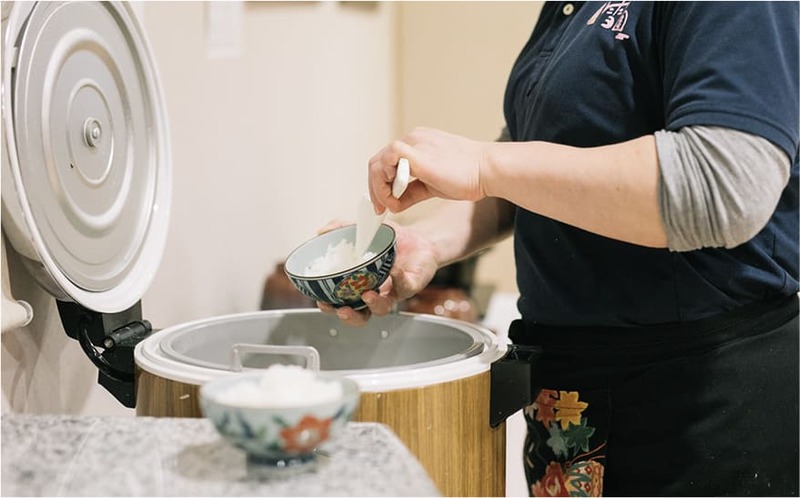 We serve simple but flavorful Tsunan country-style cuisine, accompanied by polished Koshihikari rice we grow ourselves. Discover the joy of travel with tastes that cannot be found anywhere else. You can appreciate the fresh local and seasonal ingredients. 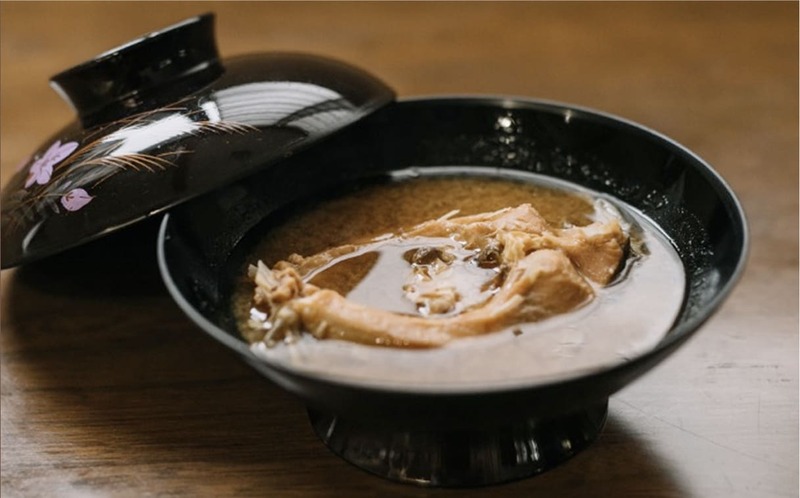 Our famous boiled carp, simmered in our secret miso soup. Heated for hours over a charcoal grill with the miso soup constantly topped up, softening the bones. We’re sure you’ll love it. 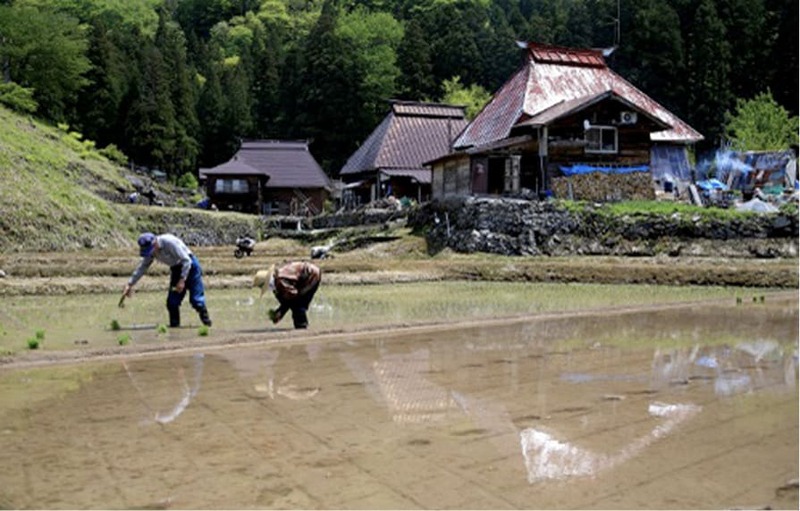 We use only Koshihikari rice we grow ourselves. 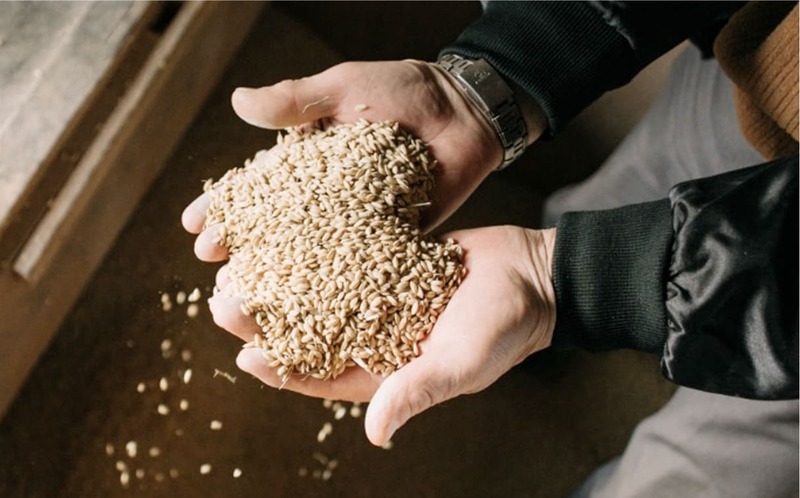 After harvesting the rice in autumn, we leave the husks on and store the rice in a well-ventilated rice warehouse. 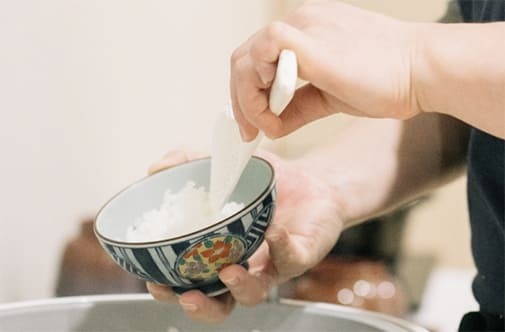 Enjoy delicious rice throughout the year. 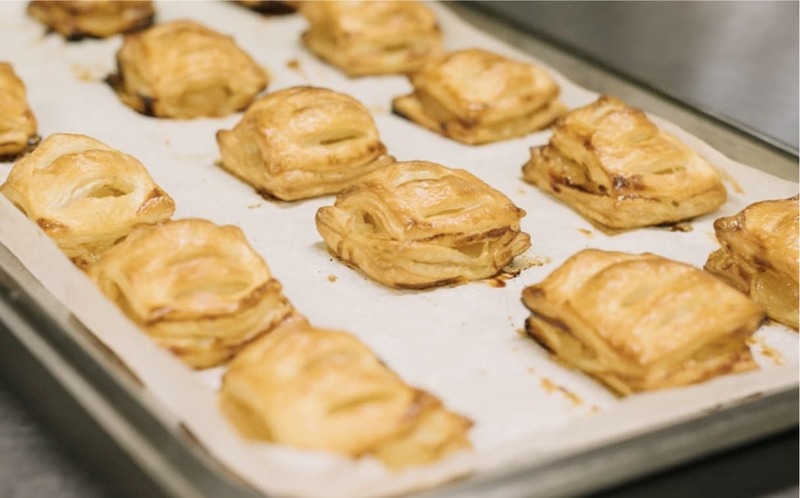 We offer homemade apple pie, cheesecake, tiramisu and other sweets. Our surprise sweet of the day is also very popular. 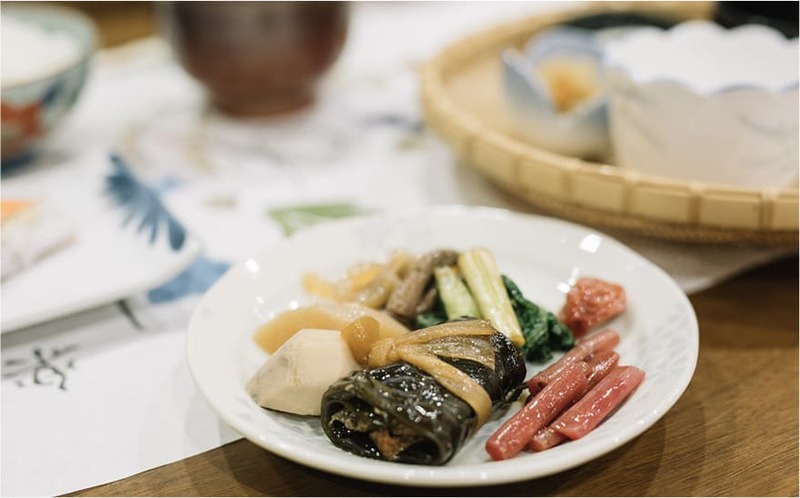 We serve a variety of dishes such as pieces of salmon baked over a charcoal grill then wrapped in kelp, nameko tsukudani (mushrooms in reduced soy sauce and sweet rice wine), and zenmai no konpira (deep-fried burdock root with fern). 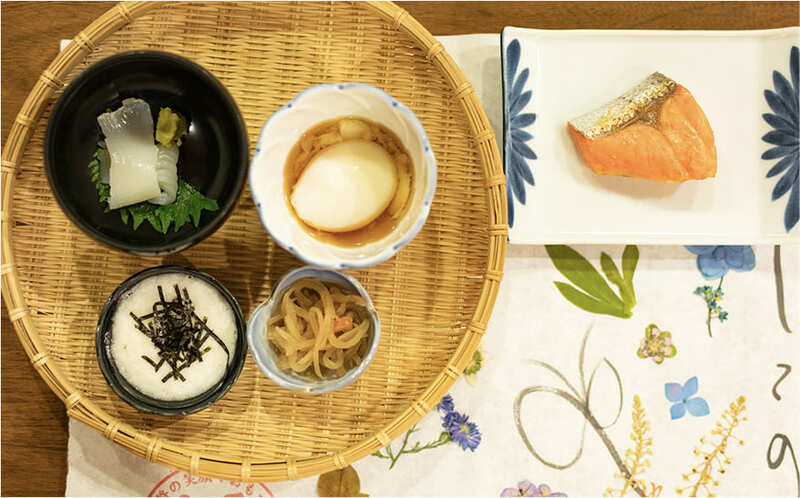 The breakfast buffet gives you Japanese country cuisine right down to the homemade desserts. 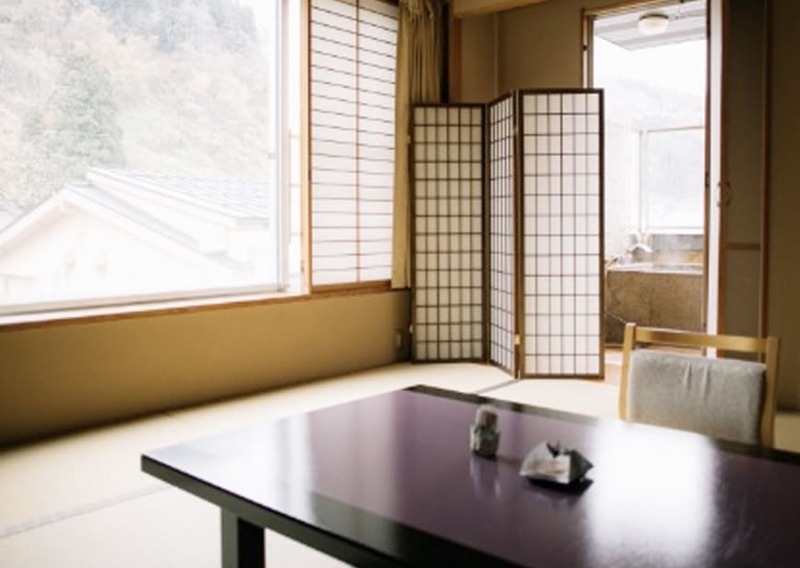 Yukiguni is surrounded by nature, which changes with the seasons. Take advantage of the exciting experiences in the great outdoors available only here. For details or for reservations, please contact us. 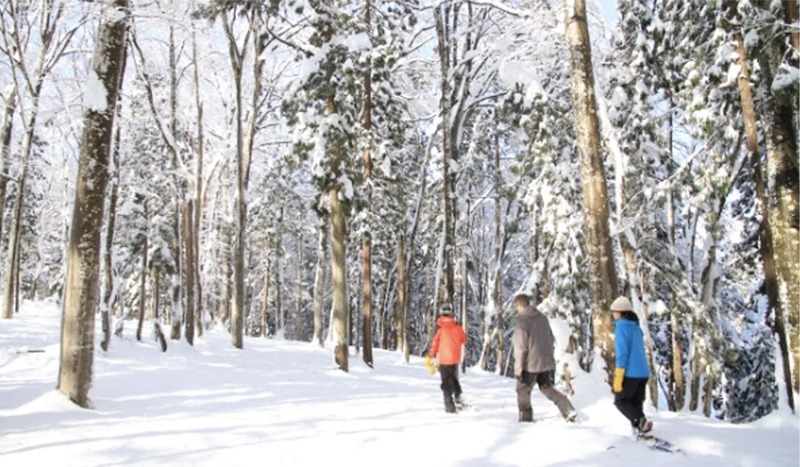 Experience how things were in the Jomon period by pulling on snowshoes and crossing snowfields. We’ll accompany you as you get a feel for the 5000-year history of this miraculous land and of Tsunan’s heavy snow. Enjoy eating lunch in an ancient pit-house! 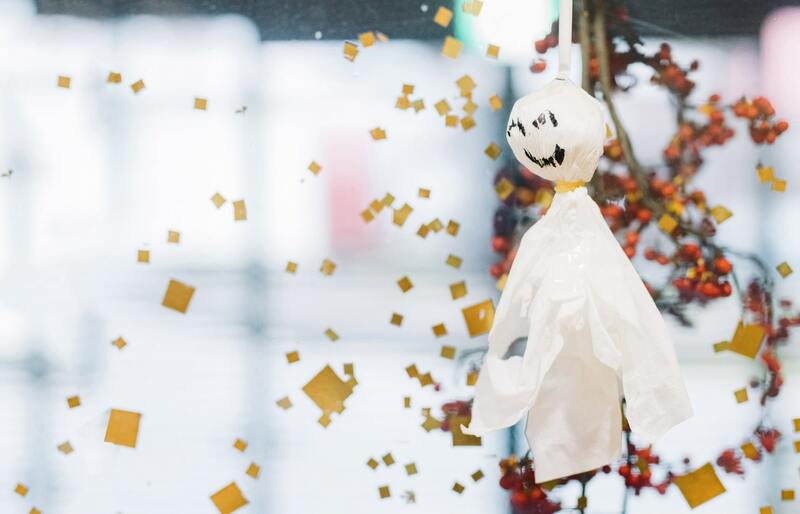 Launch your thoughts into the winter sky with a sky lantern. The dream-like scene will remain a lasting memory. One lantern per two people (must be junior high school age or over). 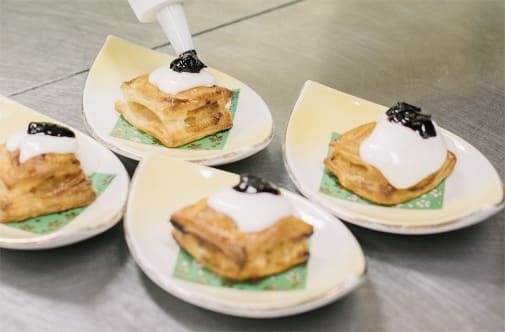 Event held at New Greenpia Tsunan after the first snowfall of winter and until March 31. 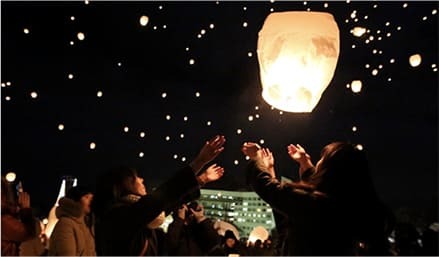 Lanterns are launched at 6:00 p.m. (6:30 in March). A shuttle bus leaves here for the site at 5:15 p.m. The fee for launching a lantern is 1,500 yen per person. The fee will be collected in cash when you check out. Launches may be cancelled on account of weather conditions. Thank you for your understanding. 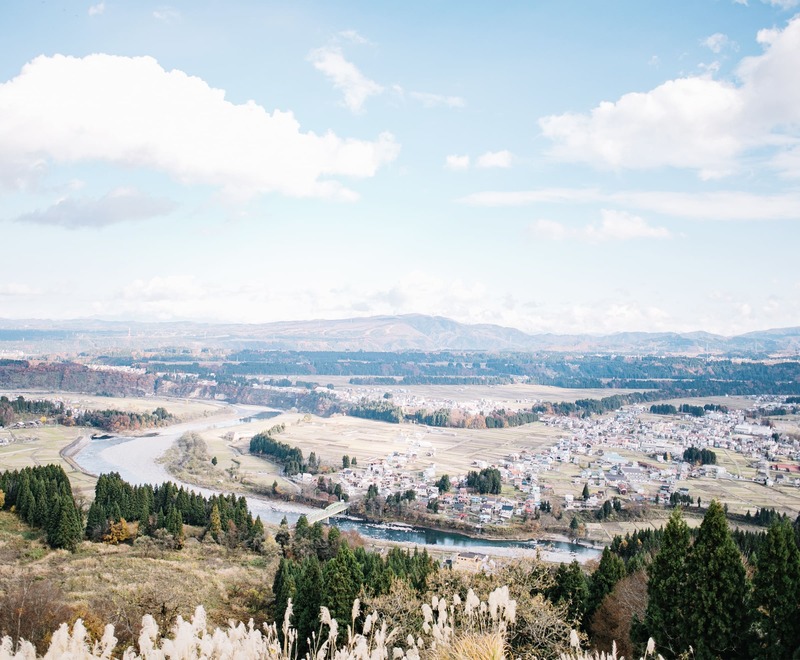 How about a thrilling raft ride down the Shinano River, Japan’s longest? There’s nothing to compare with the feeling you get in cooperating with others to cut through the rapids. 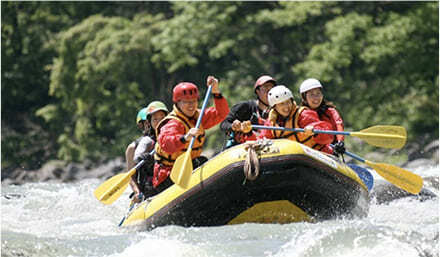 The rubber boat is designed to convey you safely down the rapids, so you can enjoy your experience with peace of mind. 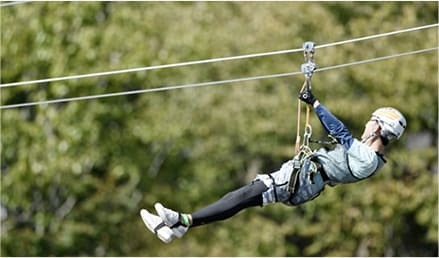 Zipline Adventure, the thrilling activity that is captivating people around the world. If you like new, heart-pounding experiences, this is absolutely the thing for you. 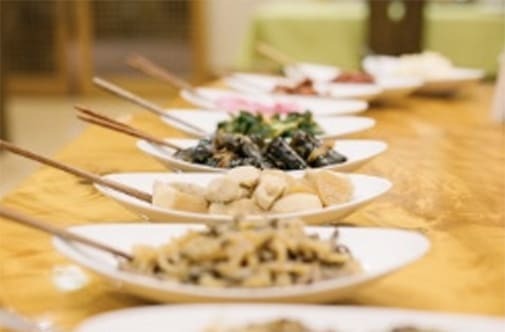 From the 11 courses, we will take you to the 6 courses our guide has selected specially. 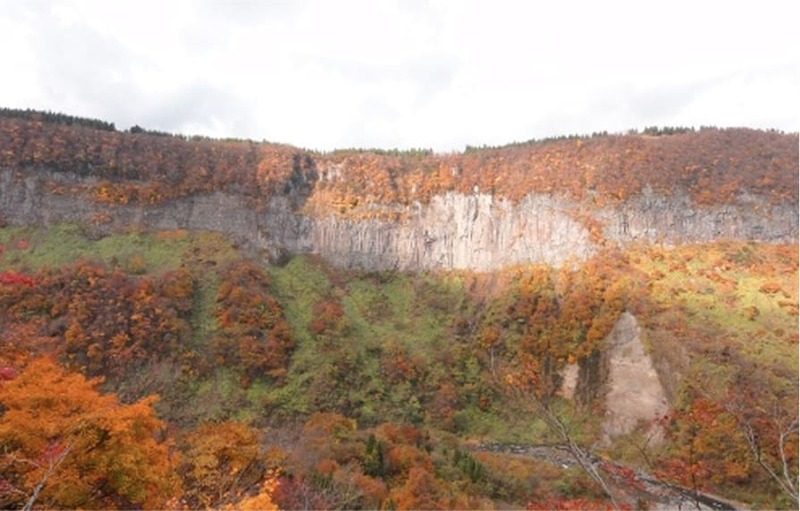 Yukiguni is located in Niigata Prefecture, near the middle of Japan. 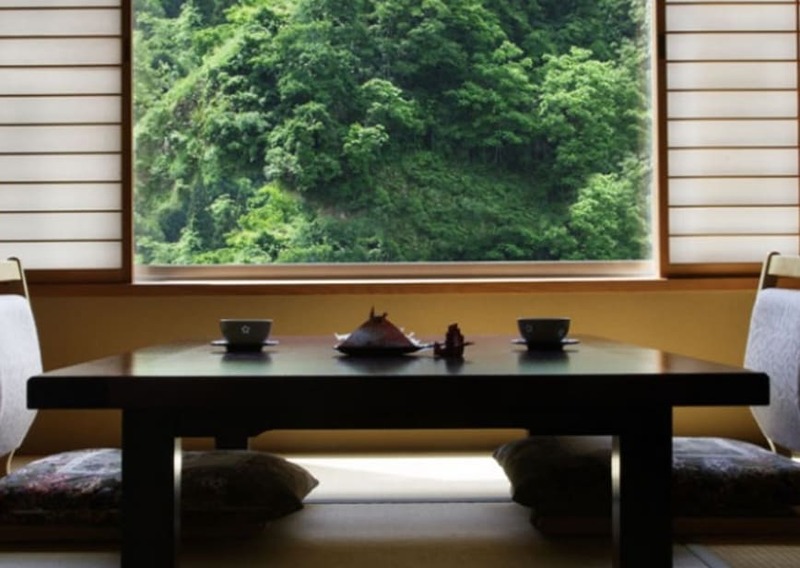 The sea, mountains and rivers of the prefecture are filled with natural beauty. 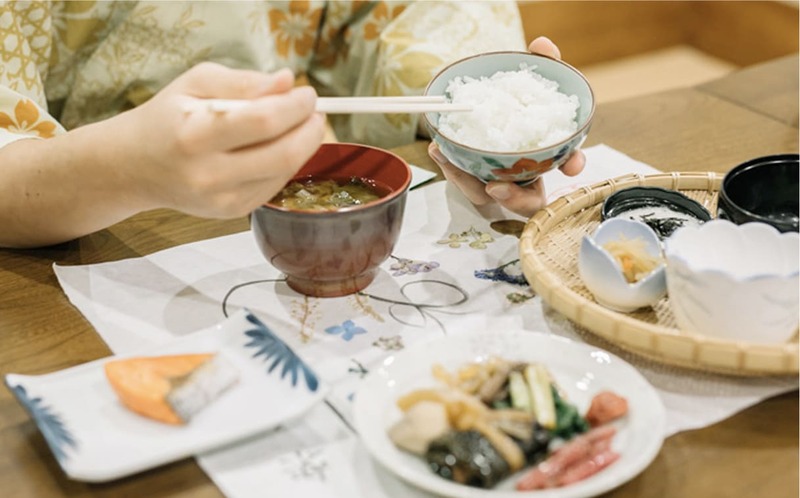 Niigata is famous for seafood, for foods from the mountains, and for the best rice in all of Japan, Koshihikari. 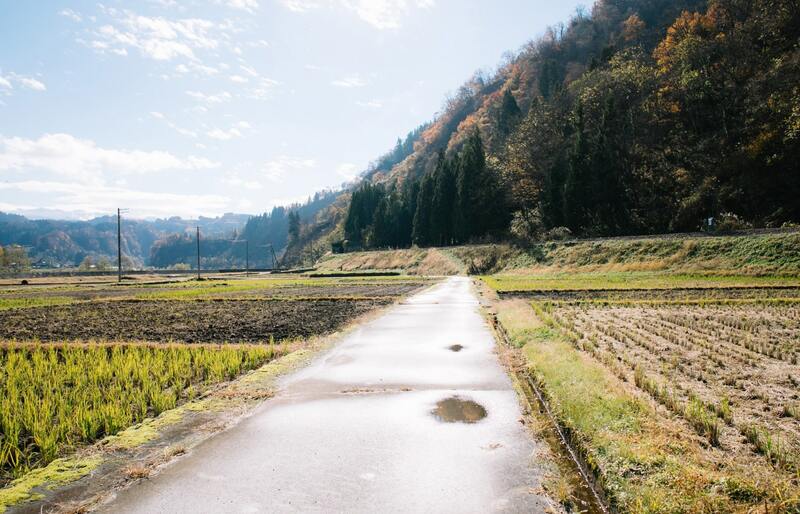 It is about two hours from Tokyo via Shinkansen (bullet train). There are also air services linking the prefecture with Osaka and Kyoto. 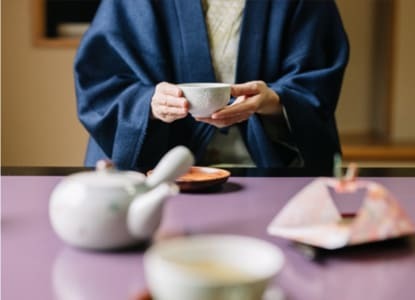 From Tokyo Station, take the Joetsu Shinkansen line to Echigo Yuzawa station (about 90 minutes). Take the Echigo Sightseeing Bus heading to Morimiyanohara Station (about 49 minutes). There is a shuttle service from Tsunan Machi Yakuba-mae bus stop (in front of Tsunan Town Office). From Shin-Osaka Station, take the Tokaido Shinkansen line to Tokyo Station (about 135 minutes). Transfer to the Joetsu Shinkansen line to Echigo Yuzawa Station (about 90 minutes). Take the Echigo Sightseeing Bus heading to Morimiyanohara Station (about 49 minutes). There is a shuttle service from Tsunan Machi Yakuba-mae bus stop (in front of Tsunan Town Office). 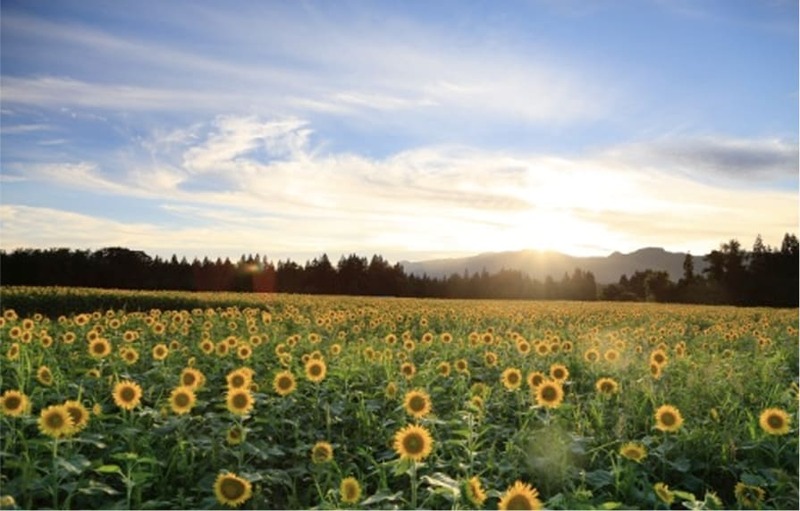 From Kansai International or Itami airports, fly to Niigata Airport (about 70 minutes). 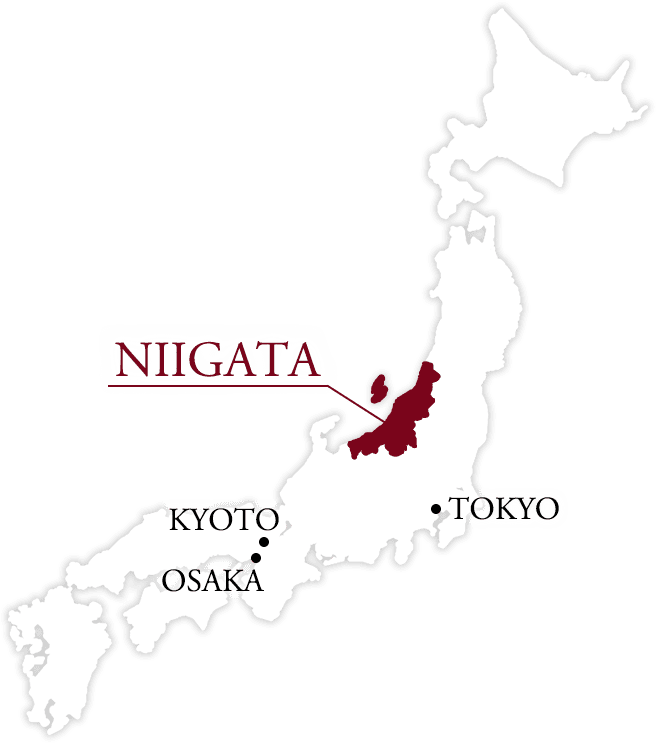 Take a limousine service to Niigata station (about 25 minutes). 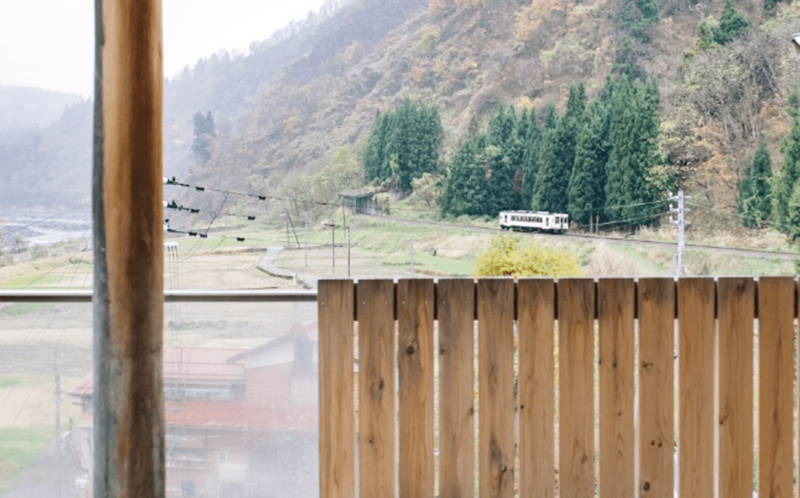 Take the Joetsu Shinkansen line to Echigo Yuzawa station (about 45 minutes). Take the Echigo Sightseeing Bus heading to Morimiyanohara Station (about 49 minutes). There is a shuttle service from Tsunan Machi Yakuba-mae bus stop (in front of Tsunan Town Office).